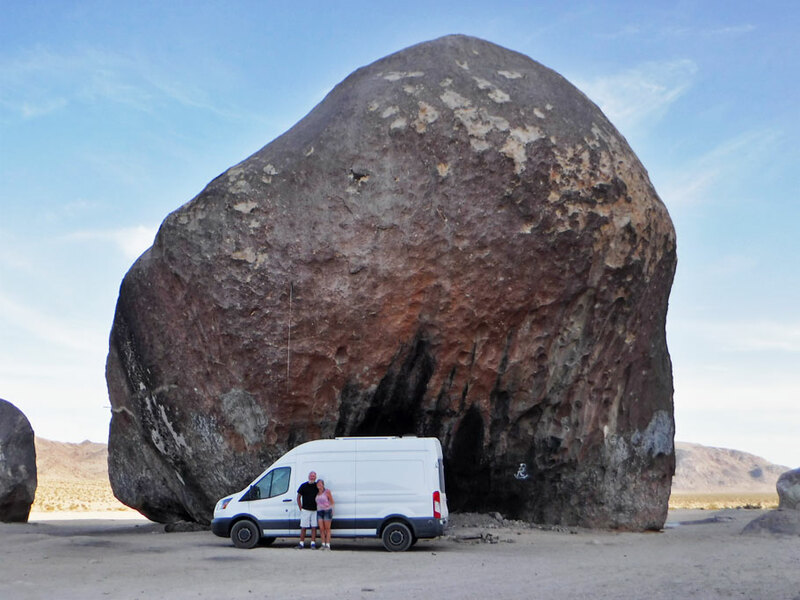 First stop on our wander was at the Giant Rock. This large bolder is covers 5800 square feet of ground and is seven stories high. 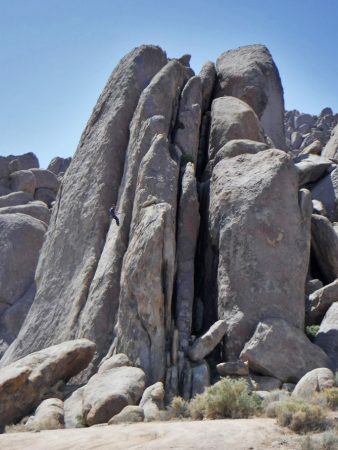 This rock is considered sacred by local Native Americans, once sat above a home prospector Frank Critzer dug underneath it (eventually filled in after Frank’s demise), and was the gathering point for UFO believers in the 1950s. The rock also has its own current day devotees with a website dedicated to keeping the rock safe from vandalism, www.giantrockproject.com. April 4 – April 10, 2018. When we got back to the US we had no plan, well except to do almost 4 weeks of laundry and to rush to Aldi and fill our cart with pretzels and cheddar cheese (which there was a serious lack of in Mexico). Greg made a short list of parks he’d like to visit, then I started my research. What’s on the way, what’s nearby, where can we camp? Manzanar (which we blogged about previously, check it out here) was fairly close and although it is a free park and wouldn’t count as value towards our park pass, it looked like something we would be interested in. Nearby I found Alabama Hills and a film museum. On the way there was a nature discovery center, some space stuff**, and a good camping option. 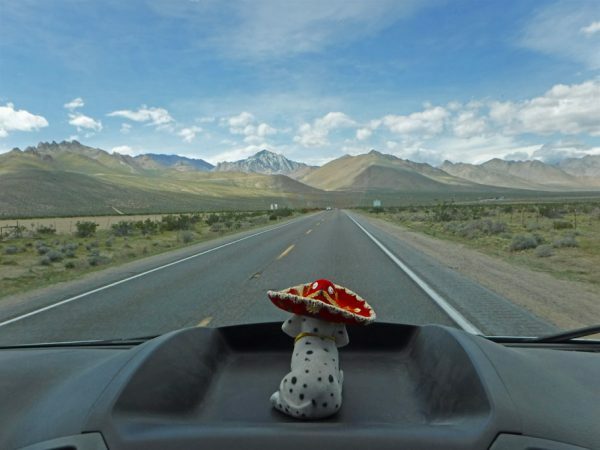 So started our little wander in the shadow of the Sierra Nevadas up into Owens Valley in search of rocks and movies. **The Space stuff ended up being a fail. 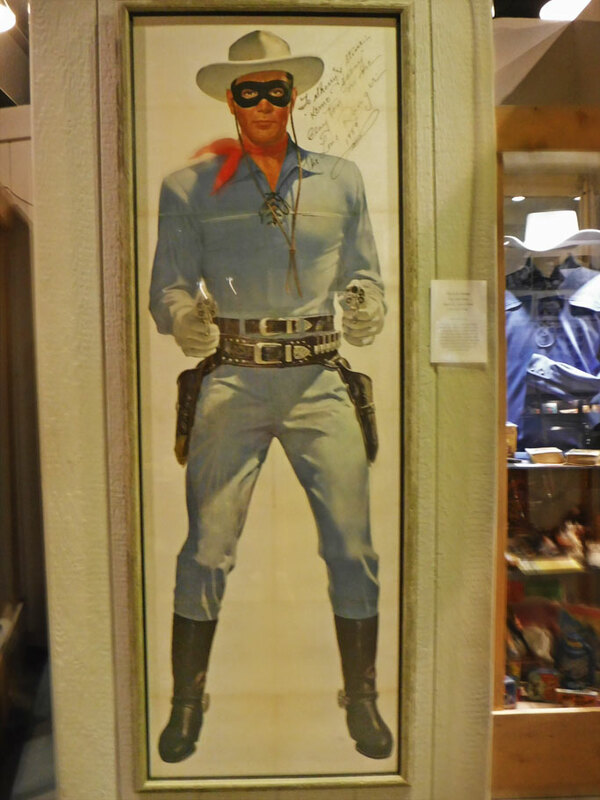 While we were in the town of Barstow I found a flyer for a small local museum associated with The Goldstone Deep Space Communications Complex – the space portion of our little wander. After stopping by the museum, I realized that we couldn’t tour the complex as I previously thought. Even though, the museum and a encouraging comment from a blog follower made me determined to find some really cool space thing we could visit (Which we did. We will talk about this successful space trip and the GDSSC in a future post). BTW – we are easily influenced – so if there is a cool place you want us to go to, we have now decided to take requests. 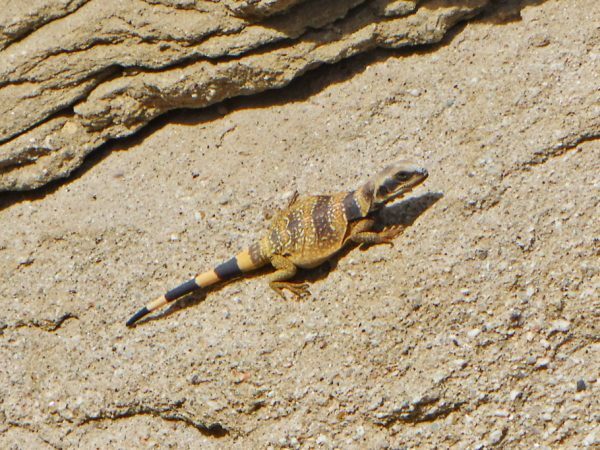 Right now, this very minute, we are sitting in the service department waiting room of a Ford dealership in Los Lunas, New Mexico trying to identify this stinking lizard, but the internet is sooo slow here. We have come here to get our regular oil change and tire rotation. 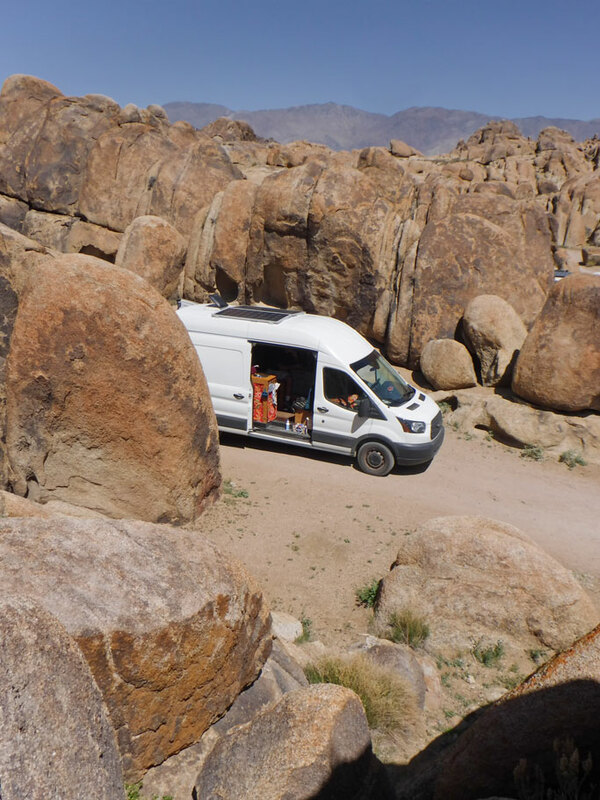 Also, Ballena Blanca’s brakes have been groaning a little, so we are having them checked as well. The service guy just walked out and told us the groan was coming from metal against metal (not good) and that we were looking at a over $500 fix and a couple more hours of work! Ugh! Well, at least we have a little more time to find that freaking lizard. After our night spent near the Giant Rock we headed up to Barstow with a stop at Desert Discovery Center, a small museum run by the BLM (Bureau of Land Management). We looked a few displays and picked up some flyers about sites to visit in the area. 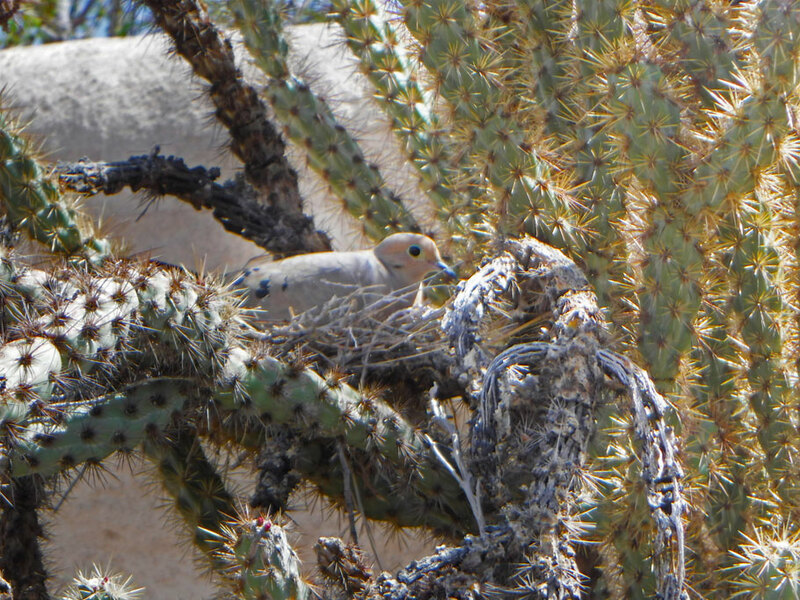 Outside there is a little garden, where we spied this dove in a cholla cactus. 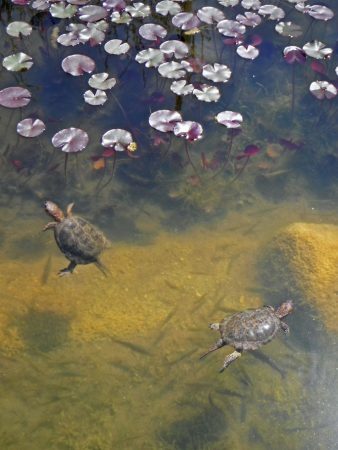 And turtles! They had turtles at the Discovery Center. 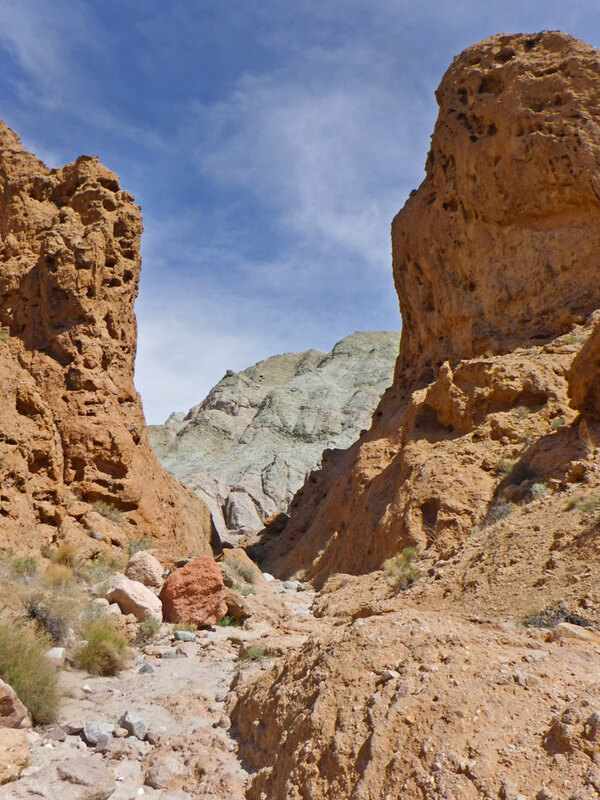 We camped two nights at Owl Canyon Campground in the Rainbow Basin Natural Area. This was a pay (only $6 a night) BLM campground with night spread-out sites, that each included a grill, a firepit, and a covered picnic table. There were playgrounds for the kids in each area of the campground and lots of nice clean pit toilets. 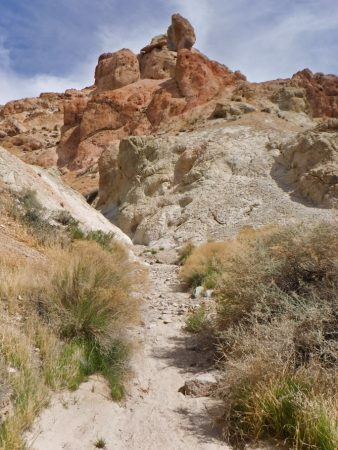 A great trail with amazing views led from the camping area. Colorful rocks on the trail from the campground. Several times on the trail we came to spots where it seemed the trail would end, but with a little creative climbing the trail always continued and got prettier each time we traversed a new hurdle. 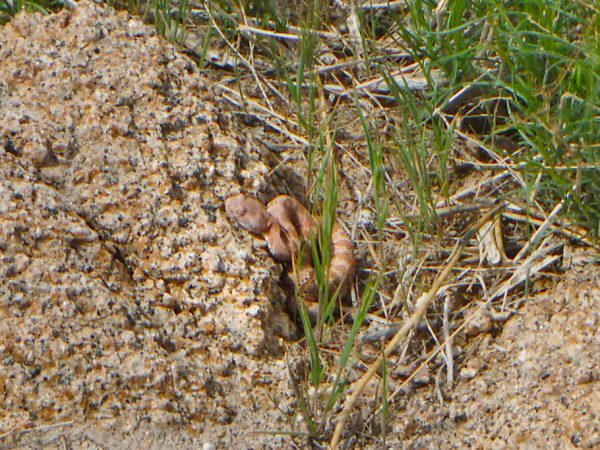 A juvenile Mojave Rattlesnake soaking up the afternoon sun. We saw two of these. 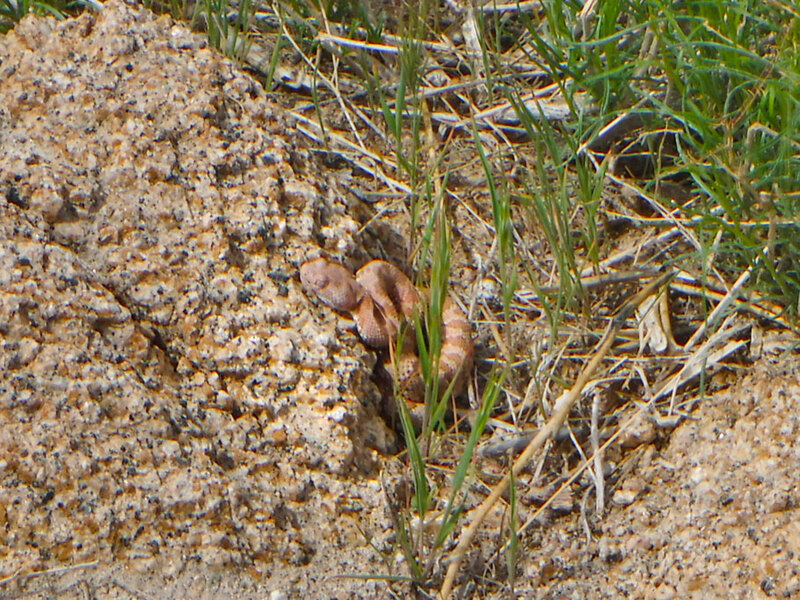 Duwan almost stepped on this one. Glad we didn’t run into mom or dad. At the end of the trail we turned around to see the colors of Rainbow Basin. From Rainbow basin we headed north, up into Owen’s Valley to Alabama Hills. Bob enjoys the scenery. 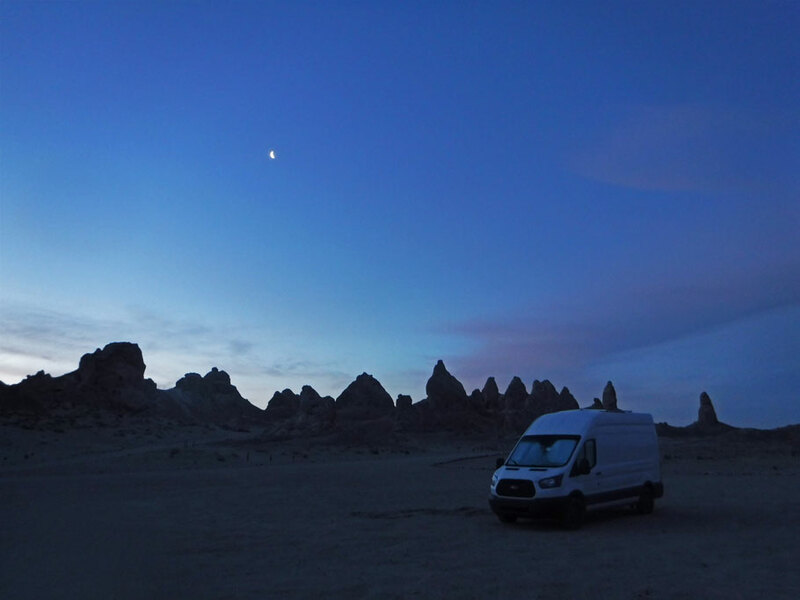 Pictures can’t really capture the beauty all around in Alabama Hills. 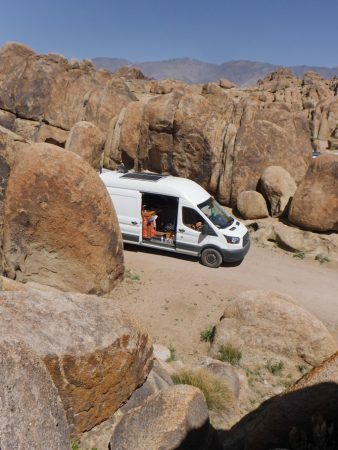 It was the weekend and although there were lots of campers we were able to find a secluded spot. Alabama Hills was named for the CSS Alabama by California prospectors sympathetic to the Confederacy. 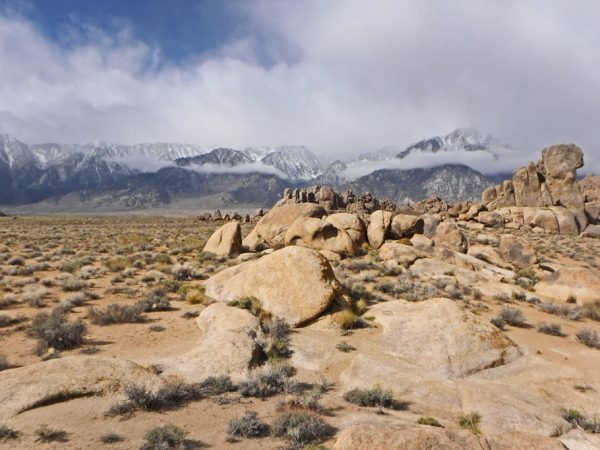 Besides for it’s stunning beauty and view of the Sierra Nevadas, Alabama Hills is know for being the filming location for over 150 movie and television productions since the 1920s, including The Lone Ranger, Bonanza, Gunga Din, and recent productions like Tremors, Gladiator, and Star Trek Generations. Our second night of camping we managed to have a view of the Sierra Nevadas all to our selves. 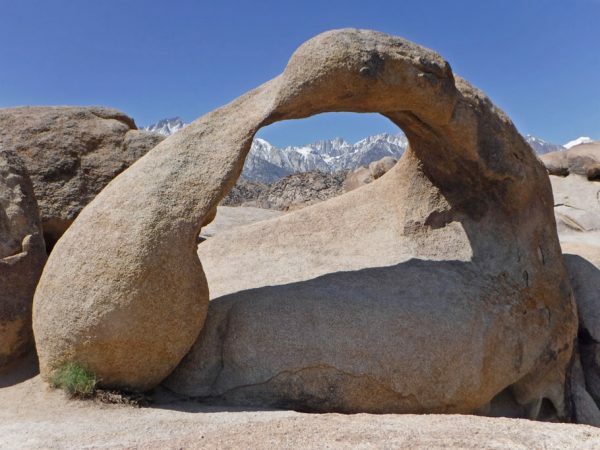 Mount Whitney is in the center under the arch. It is the highest peak in the contiguous states. 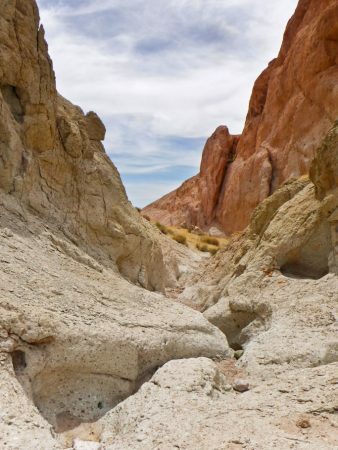 The Alabama hills were formed at the same time as the more angular mountains of the Sierra Nevada range. They have been subjected to more erosion. There is lots of rock climbing at Alabama Hills. Look for the tiny guy midway up the pic on the left. Duwan tried to decide if this would be a fun hobby. Greg reminded her that it required lots of gear and he could always winch her up the mast if she needed to climb something. Our final camping spot was in Lone Ranger Canyon. Did you know that it is thought that the Lone Ranger character was based on Bass Reeves, an African American, born a slave, who would become a deputy US marshall? 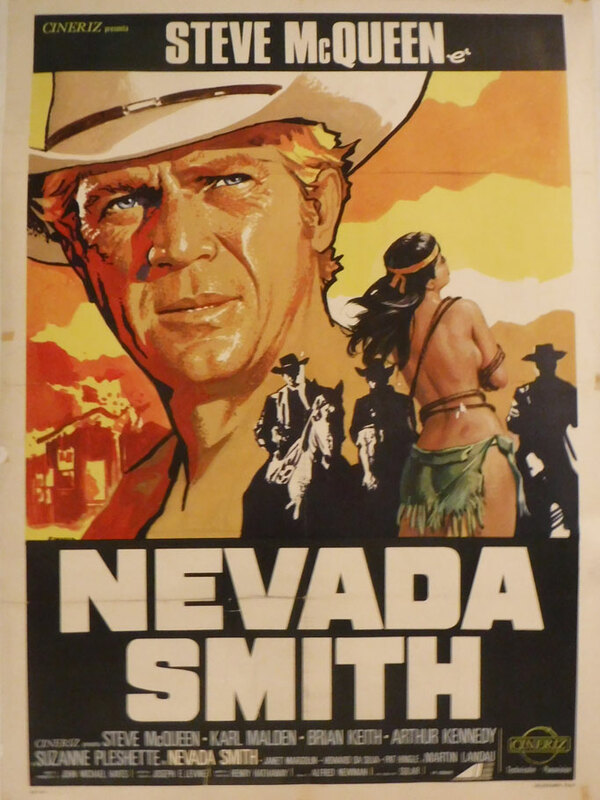 At the time of Reeves’ retirement he had arrested over 3000 felons and had shot and killed 14 outlaws in self defense. 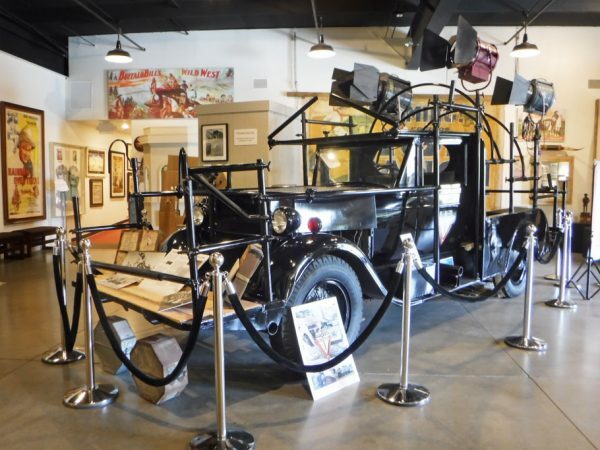 As we were leaving Alabama Hills we stopped by the Lone Pine Film Museum. Here is a 1928 camera car. We really enjoyed the museum. 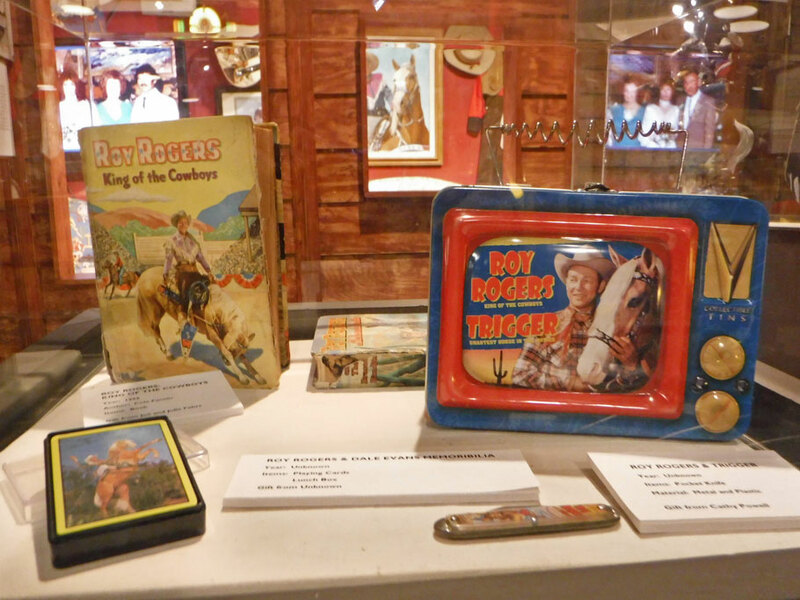 There was lots of memorabilia and stories about the different shows that were filmed in Alabama HIlls, as well as the iconic actors who preformed in them, the characters they created and the directors who brought it all together. 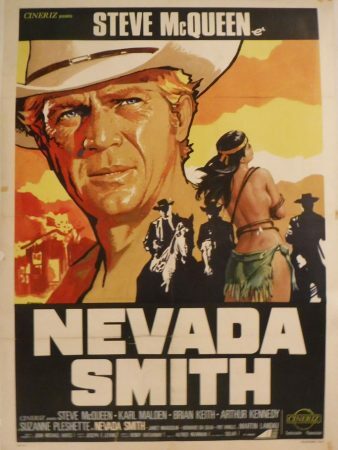 Lots of old movie posters. Exploding head graboid puppet from the movie and tv show Tremors. 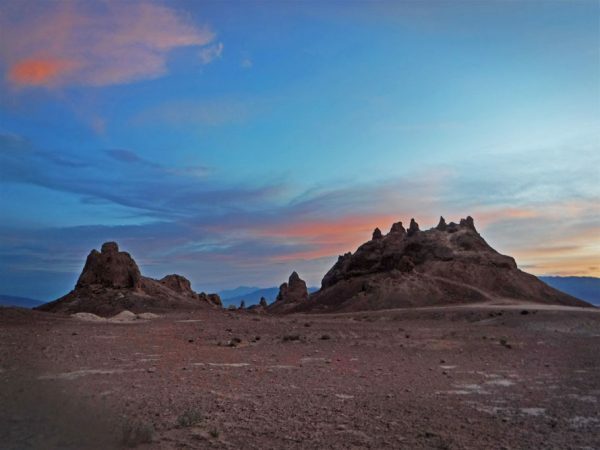 From Alabama Hills we headed back south to the Trona Pinnacles, and eerie landscape of tufa spires rising from the dry Searles Lake basin. Sunrise. Do the pinnacles seem familar to you? 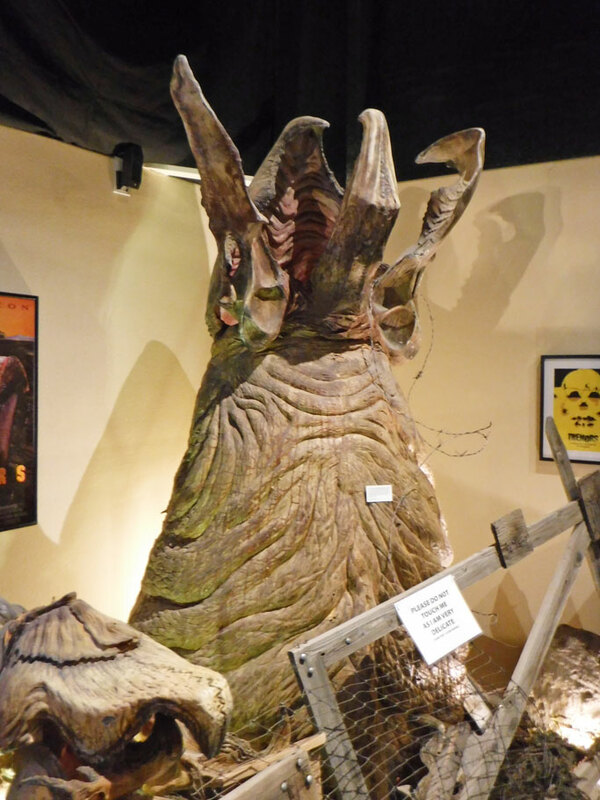 They have served as backdrops for car commericals and such sci-fi movie and television serires as Battlestar Galactica, Star Trek V: The Final Frontier and Lost in Space. These were once large deposits of calcium carbonate at the bottom of Lake Seales. 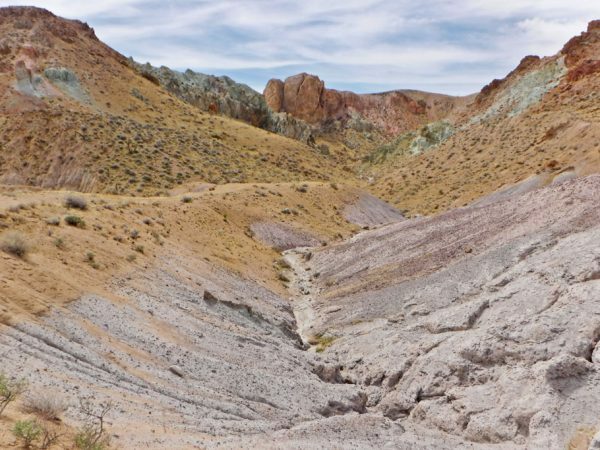 The mineral rich lake was once 660 feet deep, but is dry now. The calcium carbonate crumbles easily. 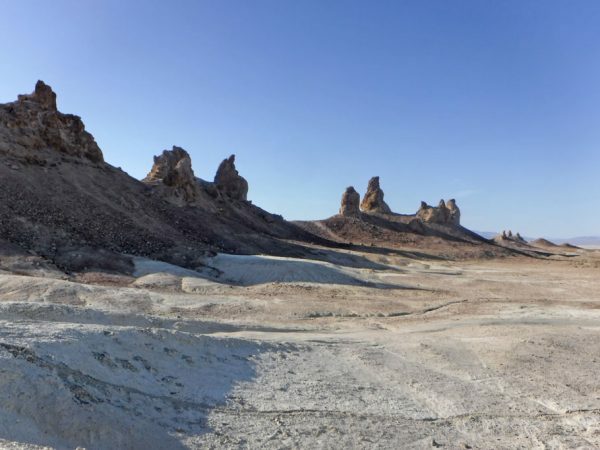 It has eroded into these pinnacles. Go see them quickly, before they turn into desert dust. 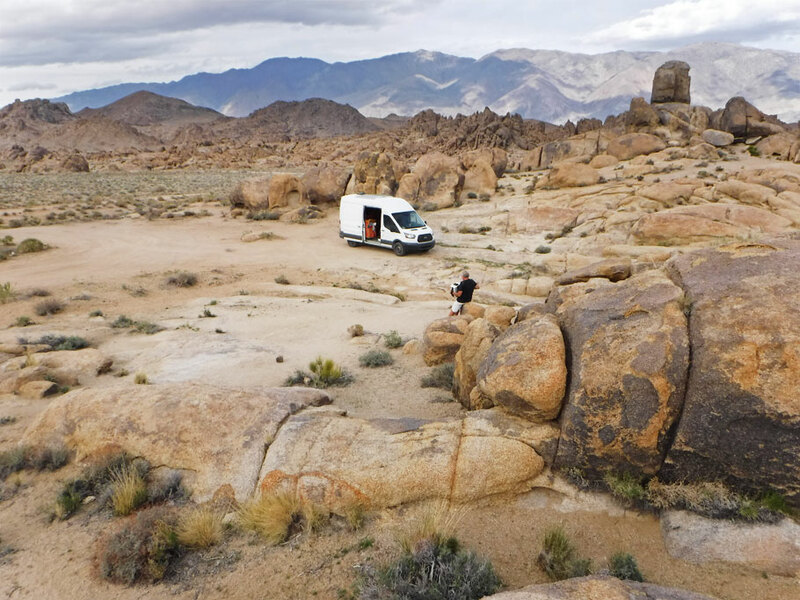 This entry was posted in California, Travel On The Dirt and tagged alabama hills, arch, boondocking, Bureau of Land Management, California, giant rock, lizard, Lone Pine Film Museum, museum, owen's valley, Rainbow Basin, Rocks, snake, Trona Pinnacles, turtle. Bookmark the permalink. Spectacular photos as and always great writing and descriptions. Thanks so much! We enjoy doing it! 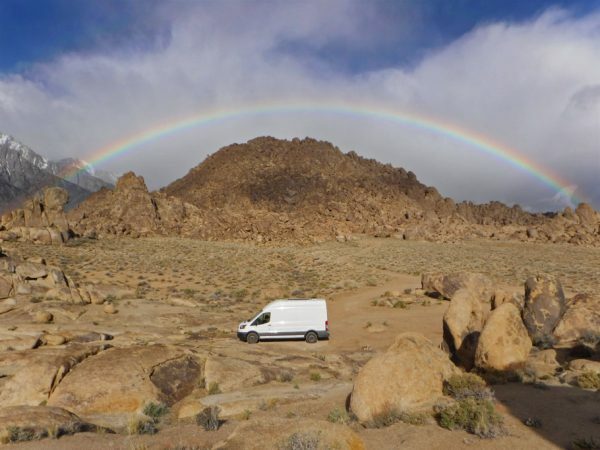 Love that van and rainbow. What a treat these stories are! Thanks Robert! The rainbow was an amazing surprise! I can just picture your shopping cart at Aldi overflowing with pretzels and cheese. Ouch on the costs to fix the van. I’m catching up on your blog and hoping the space adventure is the next one. I love a good space adventure. We just can’t fit enough pretzels in the van, but next time we go to Mexico we are definitely stocking up on cheddar cheese. So sorry, gotta wait a few more blog posts before we get to the space adventure.